Working in the pacific islands, particularly PNG, we’ve all learned the hard way that power and electricity are not as stable as they are in other places around the world. This means that for your business to run smoothly, on-time and on-budget, a generator can be the key to your project’s success. But choosing the right commercial generator is more than running down to the local hardware store and buying what’s on sale and fits in your truck. There’s a lot of factors that you’ll need to consider to ensure you’re getting the best solution for your business. 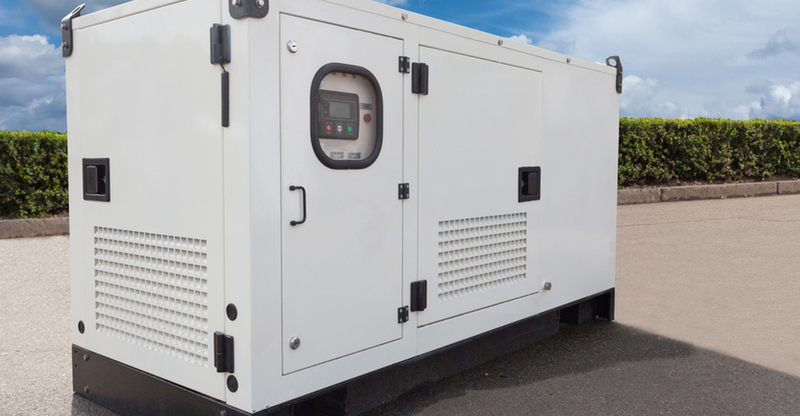 Choosing and fitting the right generator for your building, business or project can be tricky and if done incorrectly, can ultimately end in disaster. That’s why at Port Moresby Electrical, our skilled engineers are here to assess your needs to help you find your perfect generator fit. Before you start looking for a generator it’s important to review why you need a generator, where it should go, the right fuel type, and compliance codes and laws you’ll have to follow. All of these factors can help you determine the best generator for your business. 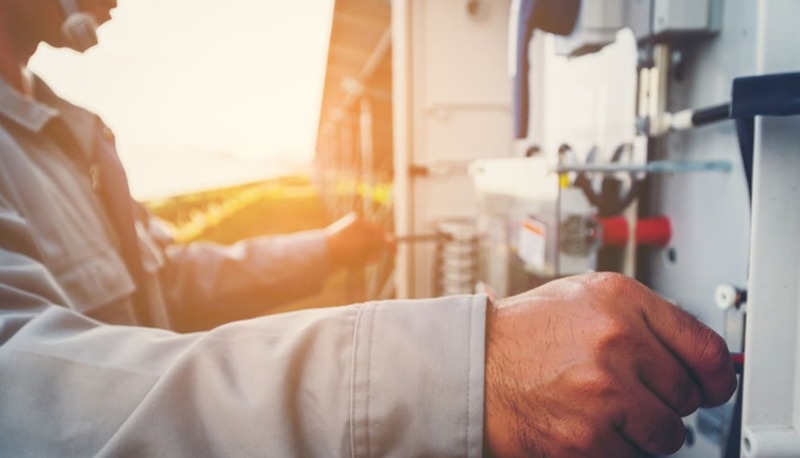 The first thing that you’ll need to determine when buying a commercial generator is the type of service that it will power. Do you need emergency power and electrical systems that are critical to your business? How much of your business will come to stand still in case of a power failure? Or will a loss of electricity even put your staff or clients at risk? 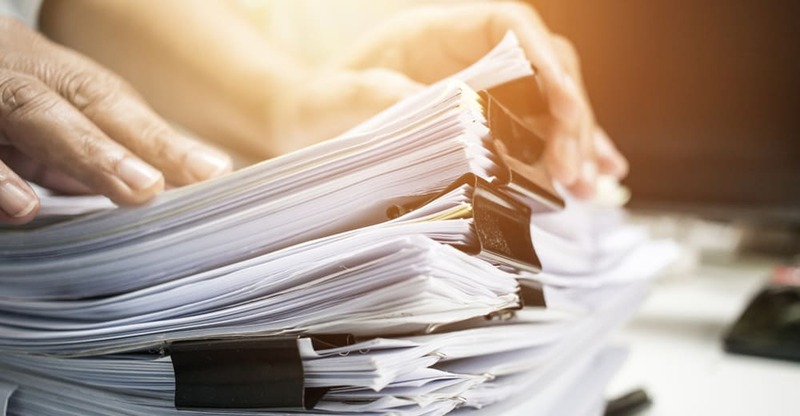 As part of your compliance with building codes and legislations, each load must also be documented, proving that the right machines are installed and are ready to operate in the case of utility outages. Our PME technicians are familiar with all local building codes and legislations and can help you determine the the right loads. Next, you’ll need to know where you can put your generator – outside or inside. There are pros and cons to either decision which will ultimately come down to the needs of each facility. It’s important to consider aesthetic issues like visibility, weather, functional issues (like noise and vibration) and climate issues – don’t forget about how humidity and heat can affect your machine! The size of the generator that you need with largely determine the fuel type. Different generators are powered by either diesel, petrol or natural gas – which all mean a different cost to your business. Our technicians will consider the costs and sustainability of different fuel types to determine which will be the most economical solution for your business. Usually the most overlooked of all the considerations when buying a commercial generator are the laws and codes of where you can and can’t install and store a generator and how it’s used. These laws and codes take into consideration fire ratings and sprinkler systems for generators that are supplying power to emergency systems, noise and vibration control and exhaust from the generator to meet the restrictions of the relevant commercial and residential zones. When you have a generator installed, there are also compulsory regular routine tests and services that will need to be carried out on your machine to ensure it’s safety. So now that you’ve identified that you need a generator, it’s time to call on the experts to help you find the right one your business. At Port Moresby Electrical, PNG is our home and we know this country inside out. You can always depend on our expertise and experienced personnel to ensure that you’re getting the best value and knowledge delivered to your business. That’s why, with over 50 years of operation in this country, we’re certain that we can help you with all your generator needs to ensure you choose the right commercial generator for your business and have it installed correctly with routine checks completed – so you can focus on what you do best. To take the stress out of choosing your generator, we can help you to plan for what generator you need, source the right model, complete installation, schedule preventative servicing and complete any repairs or replacement of worn components that you may need. Get in touch on +675 325 3533 or contact our friendly team for more information today.